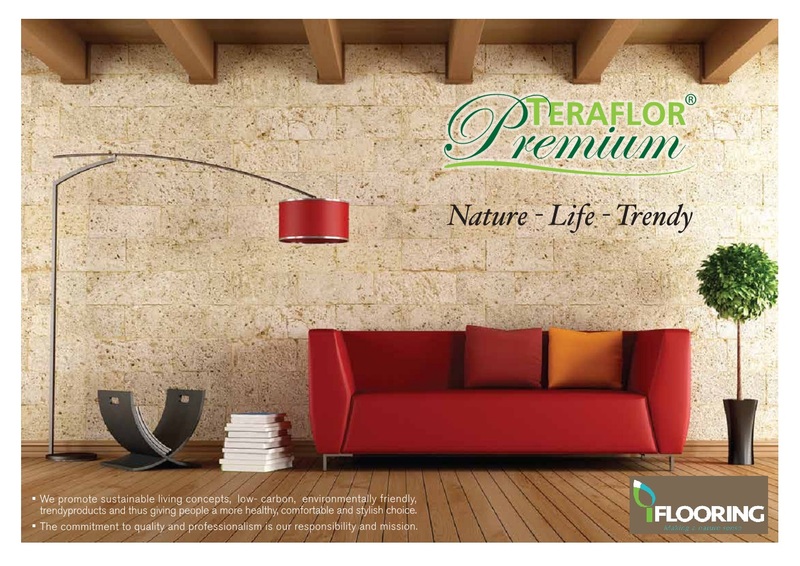 TERAFLOR PREMIUM Vinyl Click tile is known as PVC tile. We provide sustainable living concepts, low-carbon, environmentally friendly, trendy products and thus giving people a more healthy, comfortable and stylish choice. The commitment to quality and professionalism is our responsibility and mission. We are the only vinyl tile supplier with full range of DESIGNER COLORS.